But, it’s a Christian prayer some will argue. Yes, and this is the United States of America and Canada, countries founded on Christian principles. According to our very own phone book, Christian churches outnumber all others better than 200-to-1. So what would you expect – somebody chanting Hare Krishna? But, “what about the atheists?” is another argument. What about them? Nobody is asking them to be baptized. We’re not going to pass the collection plate. Just humor us for 30 seconds. If that’s asking too much, bring a Walkman or a pair of ear plugs. Go to the bathroom. Visit the concession stand. Christians are tired of watching our courts strip us of our rights. Our parents and grandparents taught us to pray before eating, to pray before we go to sleep. Our Bible tells us to pray without ceasing. Now a handful of people and their lawyers are telling us to cease praying. God, help us. And if that last sentence offends you, well, too bad. 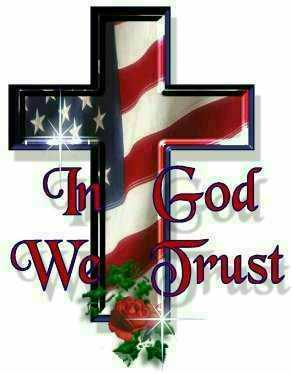 God bless us one and all…Especially those who denounce Him, God bless America and Canada, despite all of our faults. We are still the greatest nations of all. 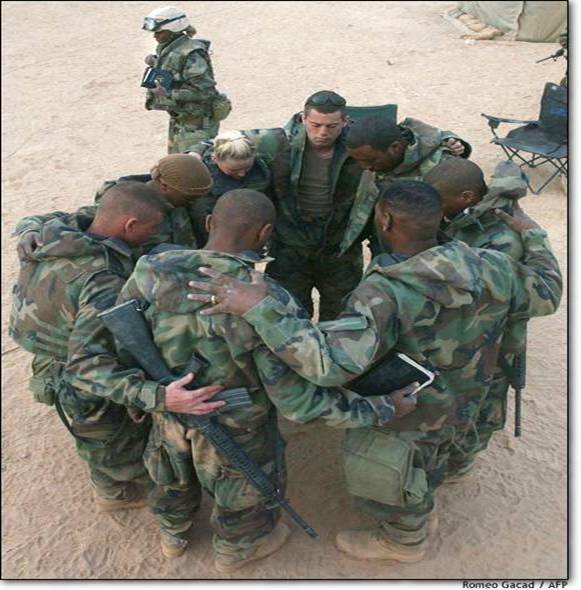 God bless our servicemen who are fighting to protect our right to pray and worship God. Let’s make 2010 the year the silent majority is heard and we put God back as the foundation of our families and institutions. Let’s pray that our military forces may come home from war. This entry was posted on Sunday, July 25th, 2010 at 8:05 PM and is filed under Commentary. You can follow any responses to this entry through the RSS 2.0 feed. You can leave a response, or trackback from your own site. 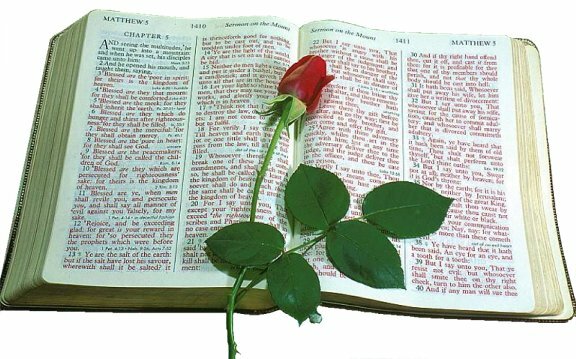 In the Bible it says that if we turn our faces to God, he will turn his face to us and solve all this mess that is going on in America. I think we are in deep trouble with God because we have not been true to our American selves. We Americans have got to start speaking up when we come face to face with an uncomfortable subject about anything that is so called politically correct. No matter what the subject. Let anyone who is an athist shutup and sitdown or go to another country that doesn’t believe in God. We should all vote independent in this upcoming Nov election. NOW MY COMMENT IS NOT BEING PASSED ON BECAUSE OF TECHNICAL DIFFICULTIES. Thank you for the reminder. The Bible makes it clear that God is able to solve the mess to which you refer. I agree that we are in deep trouble. “Christians” are responsible for a president who has a perfect record on abortion. “Christians” are responsible for a president who promotes the homosexual lifestyle. It is amazing how many “Christians” never vote. I am so glad that you will be voting. Many whom I have talked to have given up. They are choosing not to vote in the upcoming election. It is a attitude that will only increase the rapid pace of the erosion of the values that made this country great. God never gave up on us.